OnCue is continuing his success with a brand new video for his track “No Way”. In the video, he makes fun of all the viral internet video of the past year in a pretty funny way. It is by far one of the most original videos we’ve seen in awhile and hopefully it’ll start brining more attention to the artist in a good way. Check out the video below and go support by getting his latest project AYM (Angry Young Man). OnCue releases a video for the titled track of his latest album. The clip is directed by Steven Roberge and follows OnCue around his bedroom and the woods as he raps the track. Stream the entire thing below. 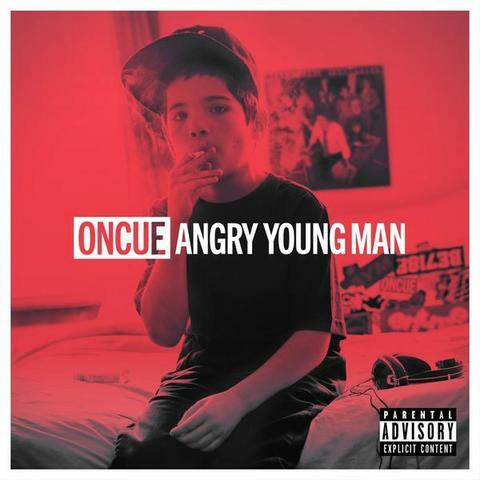 OnCue has finally released his highly anticipated mixtape Angry Young Man. There are twelve tracks on the mixtape with production from the likes of Hudson Mohawke, Just Blaze, CJ Luzi, ARW, Manicanparty, Mike Kuz and more. Be sure to check out the entire mixtape right here and let us know what you think! Oncue does a very nice job rapping over this Hudson Mohawke and Just Blaze produced beat. His project Angry Young Man is due out next month, get ready. Listen to “So Much Love” below. Today Oncue gives us the official 12 track list of what will be on his upcoming album Angry Young Man (AYM). 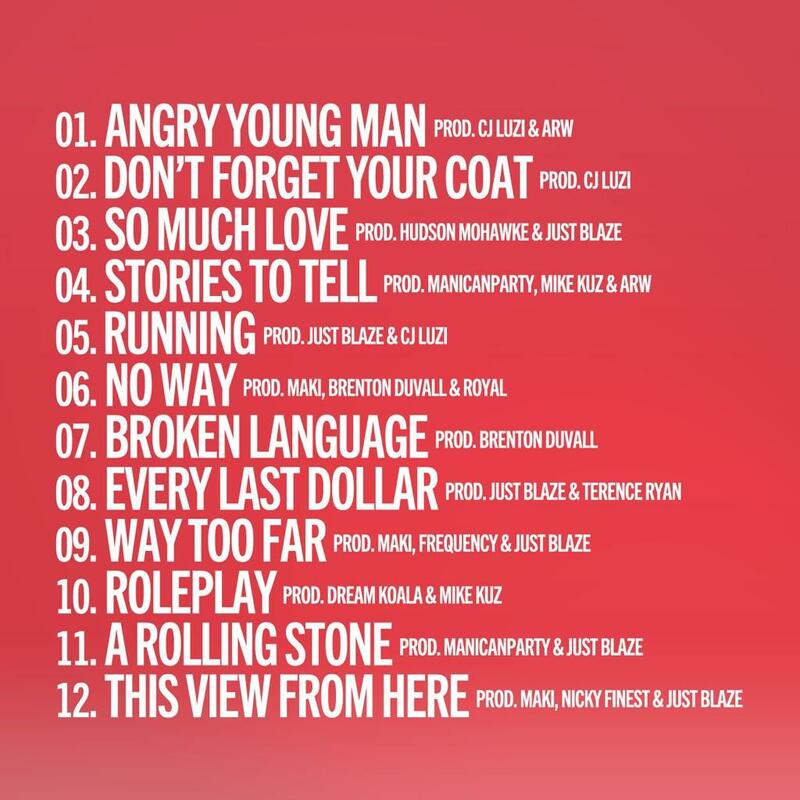 The album, which is due out September 3rd, has some strong features from Terrence Ryan, and Brenton Duvall, as well as production coming from Just Blaze and Hudson Mohawke among others.